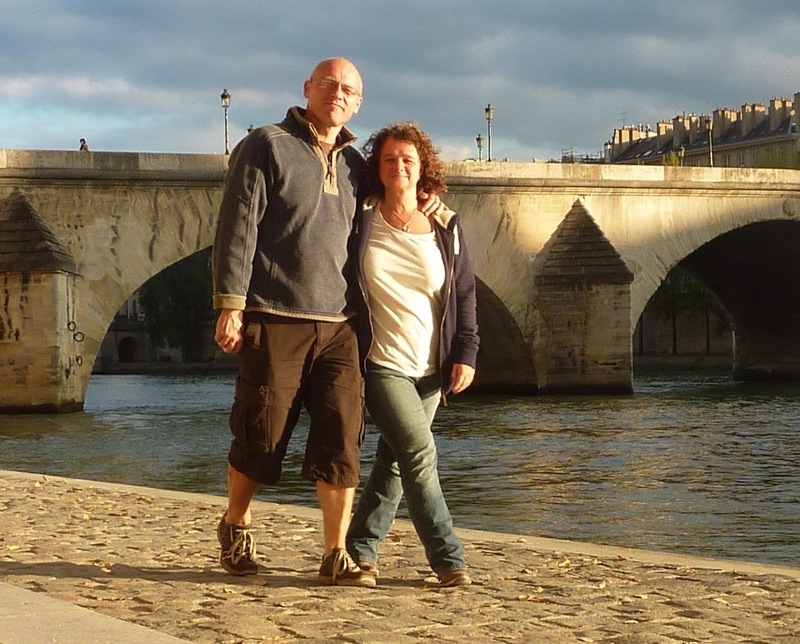 We are Deb and Steve, a northern couple now living in Hampshire (UK). Seasoned campers whilst our two girls were growing up. In 2014 we decided we needed a little touring luxury, bought a caravan and started loving life travelling around with our tandem bike and our tin box on wheels. 2017 saw us reach our 50th birthdays so we celebrated by completing ‘50 Days in Europe‘ with our caravan in tow, now released as an Amazon book. Left our careers behind us and now working as Caravan Site Wardens living in the caravan. We enjoy blogging about our travels, our experiences and writing reviews. Our blogs started in November 2015 as a personal way to view back our trips, and to leave a record for our family. It is lovely to see over 200,000 views to date as we also enjoy reading similar blogs and it is pleasing to strike a chord with people, who, like us, also dream to work less, live more, see more and meet more. Would be delighted if you wish to follow our blog, to do so, click the link at the bottom of the homepage. Have a read of our latest blog ‘Why we bought our first Caravan’ you will probably probably relate to some of it. We are newbies at caravanning. We have had ours for 2 years now. Loving it after years of Tenting! the main problem is the fact there are no time served coachbuilders anymore, we rely on a production line where one man screws the same piece on the van all day, another fixes another piece on, resulting in cheap labour with no skills, I have had new motorhomes needing new back ends through damp, lite dry and strong, ( I don’t think so) wet weak and rubbish, new caravans only a bit better , others ok, the moral being don’t buy british ,( I think) . I don’t know if its because us british are just happy with what we get and put up with poor quality, or we don’t care.? Loving your great blog. Yes, we’re newbies but very experienced Europeans,and your posts and comments have been invaluable as we plan our first, month long trip to France next month (August). Thank you so much for sharing your positive experiences. We get your enthusiasm. Don’t stop, we’re eager to read more! Hi, we would love to be heading back for a month in France, we are just a little envious right now. Have a great trip.